Our dogs have been very happy the past couple weeks! We recently received a package with a selection of Evanger's Dog Food, and Bobbi has loved sampling them all! 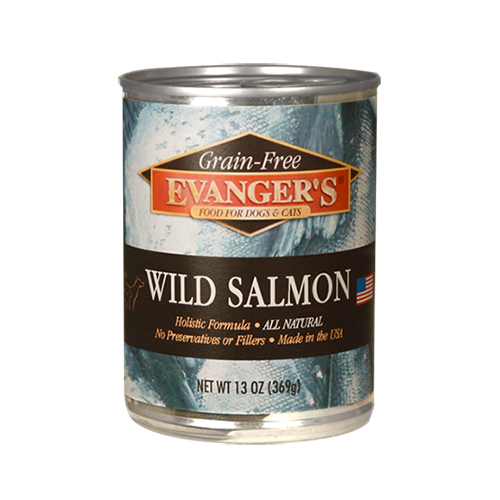 Evanger's is a company that specializes in providing nutritious and healthy pet foods in dry and canned forms. They provide vitamins and minerals blended with natural meats so you can be assured your pet is eating healthy food! The package we received had both canned and dry dog food. I try to ration out the canned food, as canned food of any kind messes up Bobbi's system, but she thoroughly loves the dry food. There are a variety of flavors such as Pheasant and Brown Rice, Chicken and Sweet Potato, and Meat Lover's Medley. Bobbi always cleans her dish, but she goes crazy over the Evanger's foods! Literally jumping up waist high trying to get the bag from my hands! (That's especially amazing when you realize she's only about 14 inches tall). 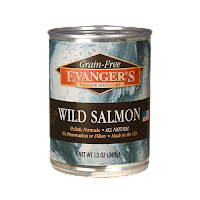 Evanger's is a great option if you're looking for a step above the normal department store pet foods, but don't want to be paying more on your dog's grocery bill than your family's! You can purchase the foods online or use their store locator to find Evanger's products near you. Get a $3 Bonus For Signing Up For Swagbucks! Cashback Deals For Green Monday! Play Swago To Win Bonus Swagbucks!